Nigeria is once again top among African countries from which international students study in the United States (US) higher institutions, the 2018 edition of the Open Doors Report on International Educational Exchange revealed. The country made the list of top 25 countries in the world with the highest number of international students studying in the US from which it ranked 13th as against 14th in the previous ranking. The report, which was published in November 2018, indicated that the number of international students in the United States surpassed one million for the third consecutive year, increasing by 1.5 percent to reach a new high of 1,094,792. Also, the number of Nigerian international students in the US increased by 8.2% over the prior year, while the number of American students studying in Nigeria increased by 281 percent from the prior year. 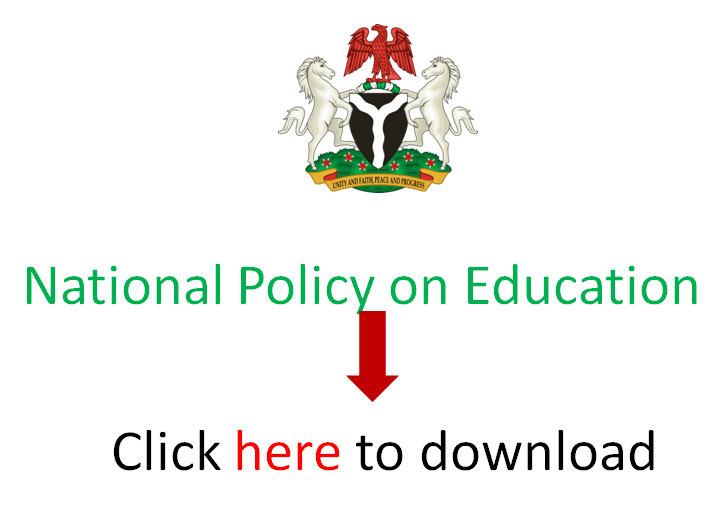 EduCeleb.com reports that the Open Doors Report is released annually by the Institute of International Education (IIE) and the US Department of State Bureau of Educational and Cultural Affairs. The 2018 edition highlighted the impact of international education on the US higher education sector, examining the numbers and profile of international students in the United States in 2017/2018 session and of US students receiving academic credit for study abroad in 2016/2017. While Nigeria has a total of 12,693 students in the US to emerge 13th, the pack is led by China, which has 363,341 students and India that has 196,271 students. Third on the list is South Korea with 54,555 students followed by Saudi Arabia with 44,432 students and Canada with 25,909 students. Others are Vietnam with 24,325 students, Taiwan with 22,454 students, and Japan with 17,753 students. 15,468 Mexican students, 14,620 Brazilian students, 13,220 Nepali students and 12,783 Iranian students were also recorded to be studying in the US. According to the report, among the reasons behind the increased numbers of students include increased awareness about US college and university application process among students, parents, and educators, and partnerships with US higher education institutions. Meanwhile, America remains the top host of international students globally with international students contributing $42.4 billion to the US economy in 2017 through tuition, room and board, and other expenses, according to the US Department of Commerce. Assistant Secretary of State for Educational and Cultural Affairs, Marie Royce said the nation considered international students along with fellow Americans as “tremendous asset” to the US. “We need to develop leaders in all fields who can take on our toughest challenges. We need people who can find solutions that keep us secure and make us more prosperous. We want to send a message that international education makes us stronger as a country,” she said.